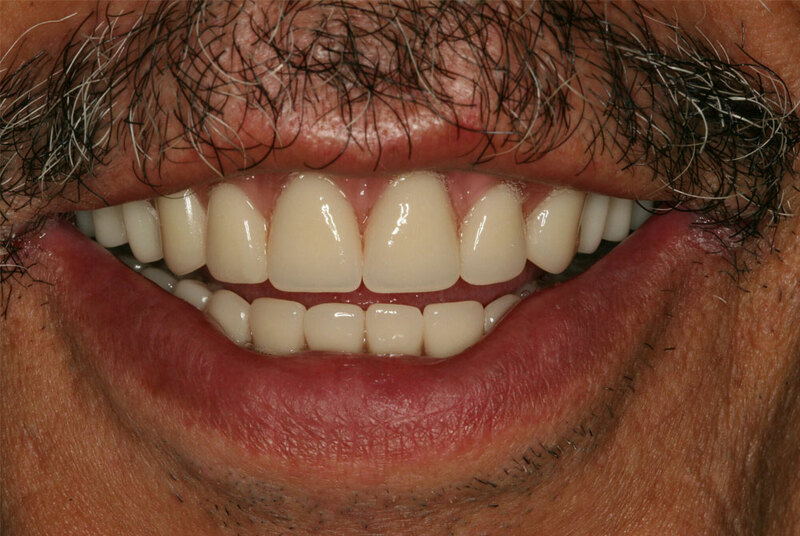 70 years old male, unhappy with his smile and very uncomfortable with his dentures, went to Gables Perfect Smile to see Dr. Gloria Ospina. 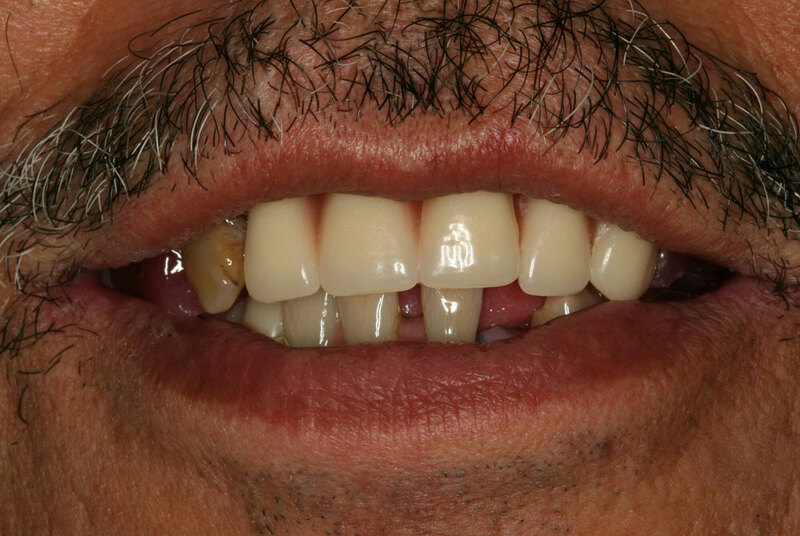 He was very afraid of having dental work due to bad experiences; Dr. Ospina was able to give him dental implants and over dentures. Patient is extremely happy and also very confortable when he eats.